Home is the Perfect place for enjoyment, fun where we spent more than half of our life and build good or bad memories. Home is the basic need of everyone. Everyone have home some of small or some of big, but how you design your home is important. If you hire an interior designer for your home then it’s good because they know very well means how to arrange all things like furniture, color theme, lights, and storage place. All that things are very important. Everyone needs storage place for keeping extra things and we do all things in proper manner in affordable price. 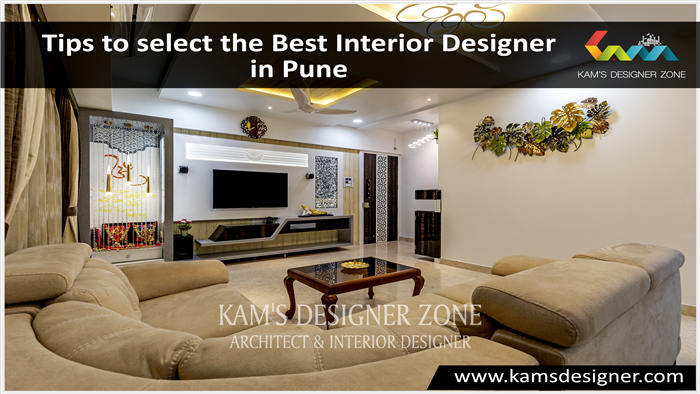 Kams designer zone is best interior designer in baner, Pune. 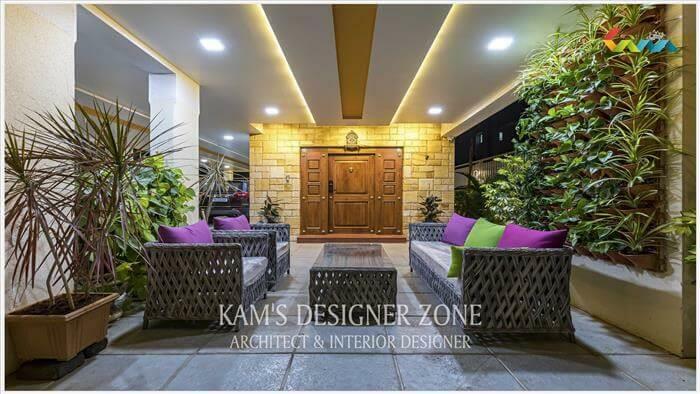 We have collection of different, latest and numerous ideas to create gorgeous, luxurious, and classy atmosphere at your home. 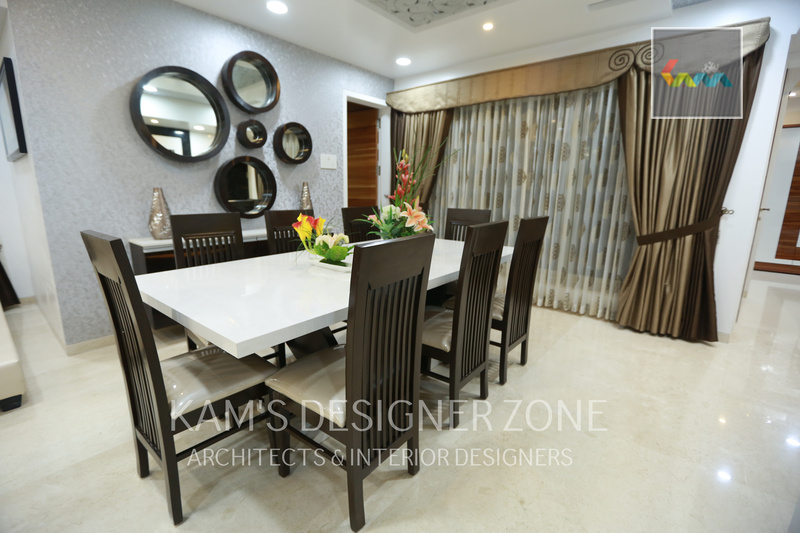 We have latest ideas for interior and exterior design in that we do interior design of living room, modular kitchen, dining area, master bedroom, kids bedroom, Mandir area, balcony, terrace, bathroom, foyer area and exterior area. 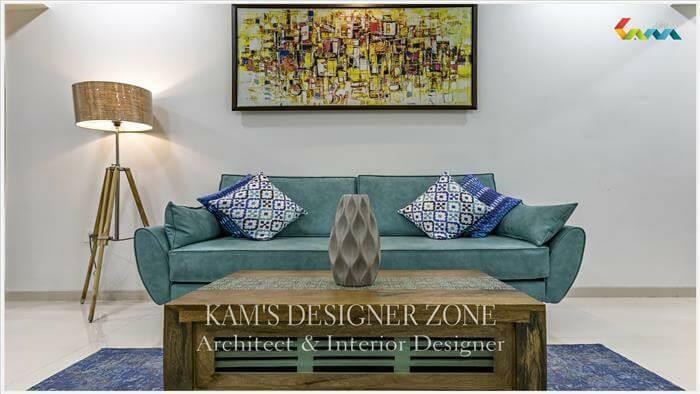 Our team of interior designer take lots of efforts to make attractive and lovely space. We do interior design not only catchy, functional but also take care of client’s personal taste that feels them more comfortable. We take care of each and every small things like color combination, texture, greenery, and art decoration. 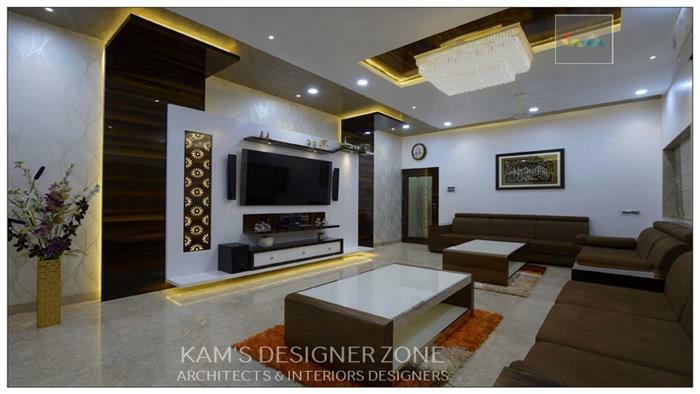 You can see our latest home interior design projects: http://www.kamsdesigner.com/Project/Bungalows-and-Flats-Interior-Designer-in-pune-2-1.html design can change your home look. Your home represents your personality, so give modern, artistic look to your home with us.